Come to the Elk Cove lounge and celebrate all our April member’s birthday. 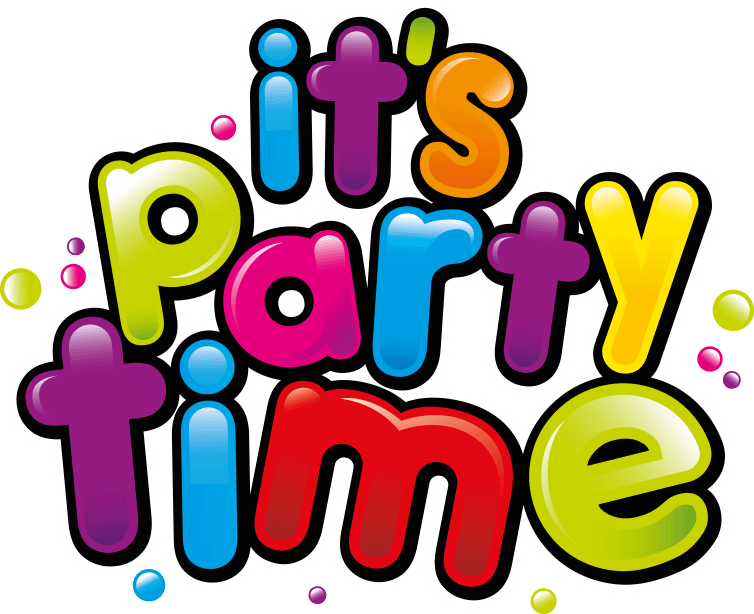 We will be holding a member’s party each month for their birthdays! If it is your birthday month, don’t forget your free drink coupon in the Snooze. (must have coupon to receive free drink).